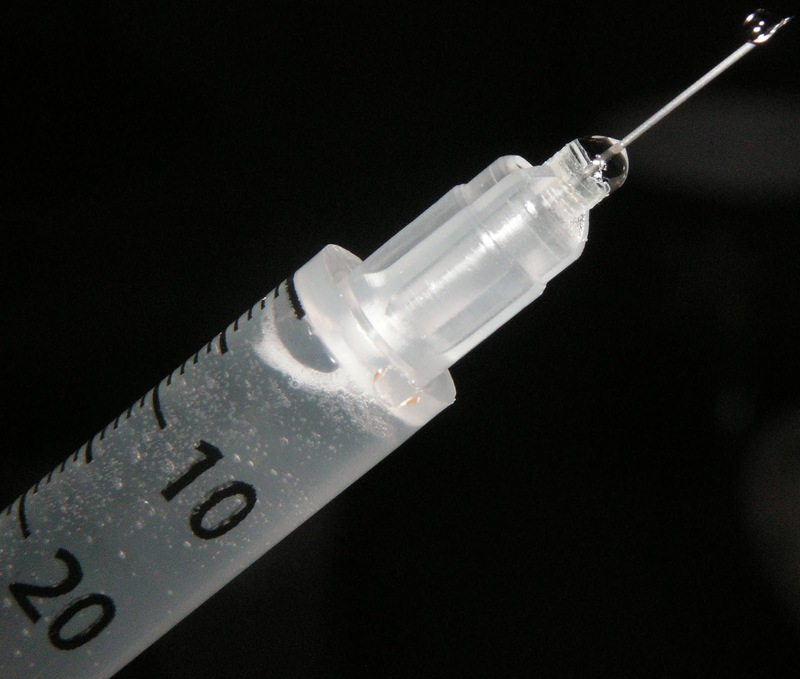 A former German nurse serving a life sentence for murdering patients by injecting them with a deadly medication is now suspected of killing more than 100 people. If he is found guilty, this would make him one of the nation’s worst serial murderers. Prosecutors in the northern German city of Oldenburg said on Thursday that toxicological investigations have identified a further 16 deaths that the nurse, identified as Niels H under Germany’s strict privacy laws was responsible for. In August, Oldenburg police said they believed that the 40-year-old H may have killed an additional 84 patients. An Oldenburg court sentenced H to life in prison in February 2015, in six cases of murder or attempted murder. Prosecutors have signaled plans to bring more charges against H in 2018. The bodies of scores of former patients treated by the suspect have been exhumed as part of the investigations into the deaths at the hospitals in Oldenburg and the city of Delmenhorst. However, many of the patients who died have since been cremated. During his 2015 trial, the former nurse confessed to murdering more patients during his career, prompting police to establish a special commission to investigate deaths at two clinics where he worked.